Everyone knows that using your phone and driving is illegal, and rightfully so. Tons of people die on the road everyday due to careless people texting or calling someone. Everybody knows that it's wrong, yet everyone still does it anyway. Unfortunately, there are some of us that actually need to use our phone while driving. Some use it as a GPS or to track miles, and some of us even need it for employment (mainly delivery drivers). 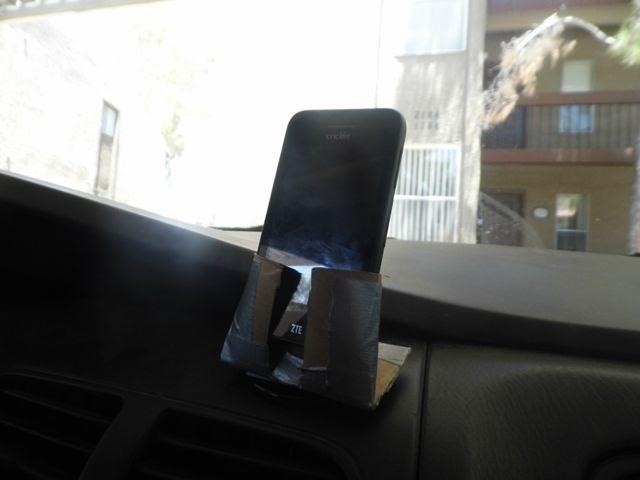 Even more unfortunate is the fact that store-bought phone dash mounts can cost upwards of 20 dollars! So, I'm here to solve that problem, as long as you can get over the obvious aesthetic issues. 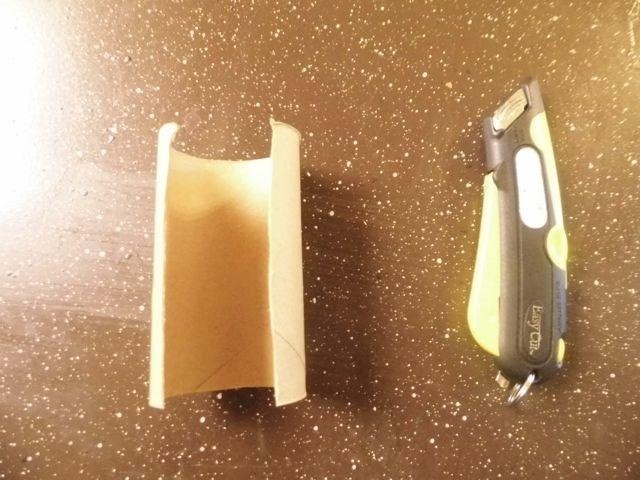 Using your razor blade, cut the toilet paper tube length-wise into one sheet of cardboard. 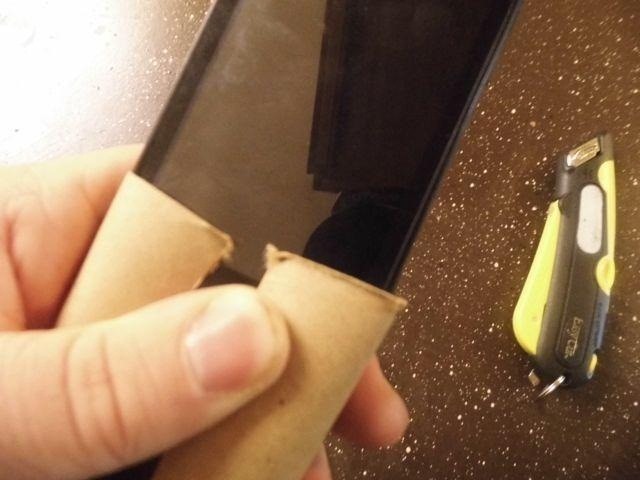 Slide your phone into the cut tube and fold the edges over it so that there is a small gap in-between. 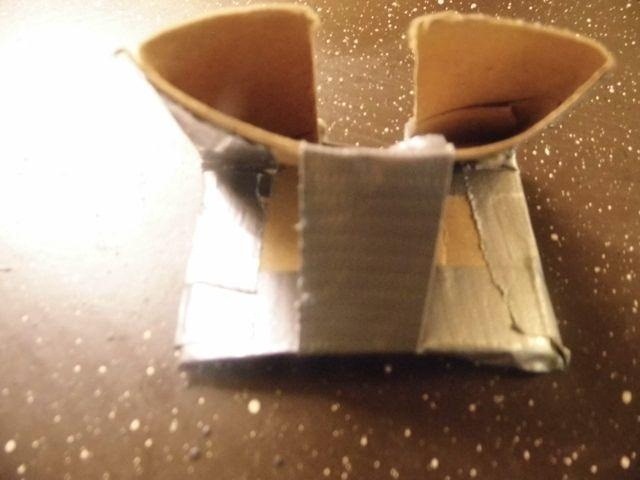 Fold the tube in half with the creased edges you measured in the previous step facing outwards. 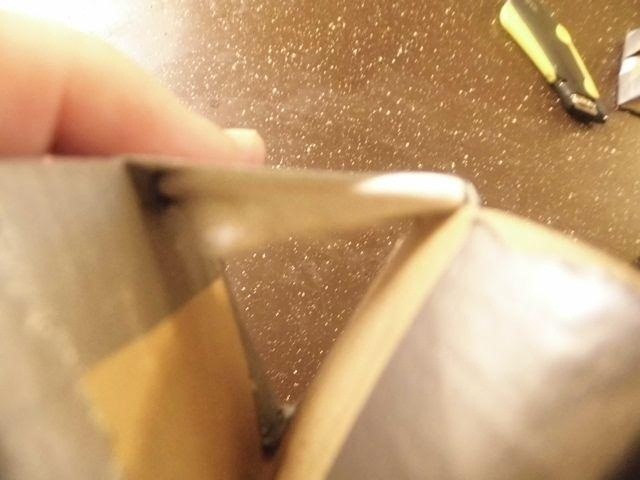 Remove several strips of duct tape and begin reinforcing the cardboard. Remember the important places such as the edges. 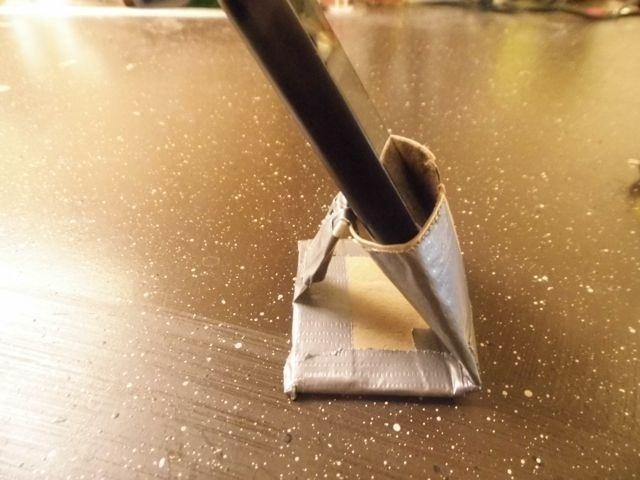 Remove a strip of duct tape and place it on the backside of the mount, stretching from the bottom to the top. Take two cotton swabs and fold the tips on both swabs inward. 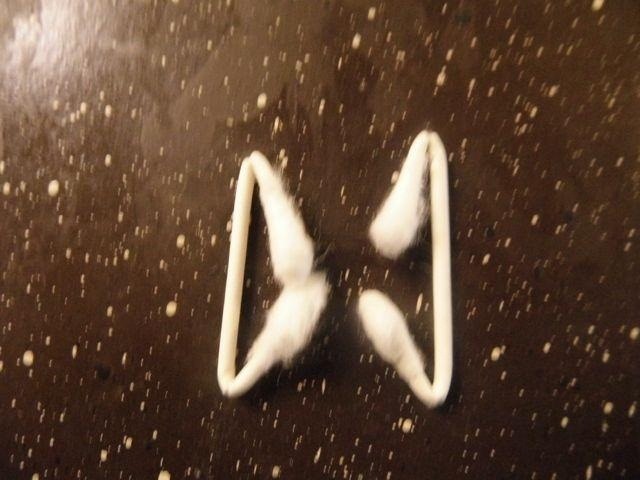 Take the two folded cotton swabs from Step 6 and affix them to the underside of the tape you placed in Step 5. These will make sure your phone doesn't topple back out of the rig. Place your phone in the rig to make sure it is sturdy enough. If it doesn't support your phone fully, add another cotton swab. 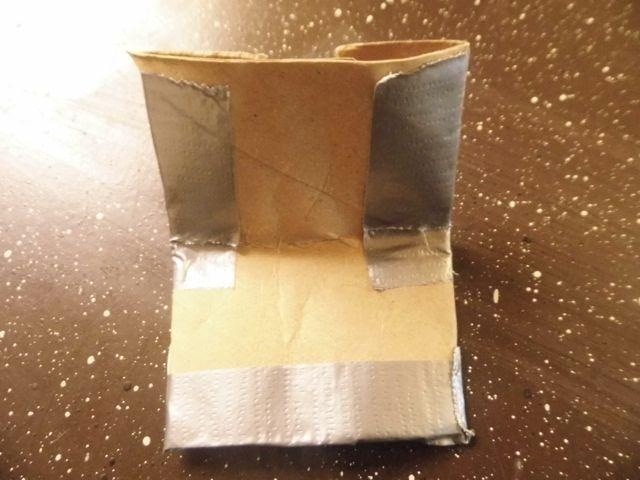 Once you have found the correct number to support the weight of your phone, wrap duct tape around the swabs to keep them in place. Now the only thing left is to place the mount on your dash. 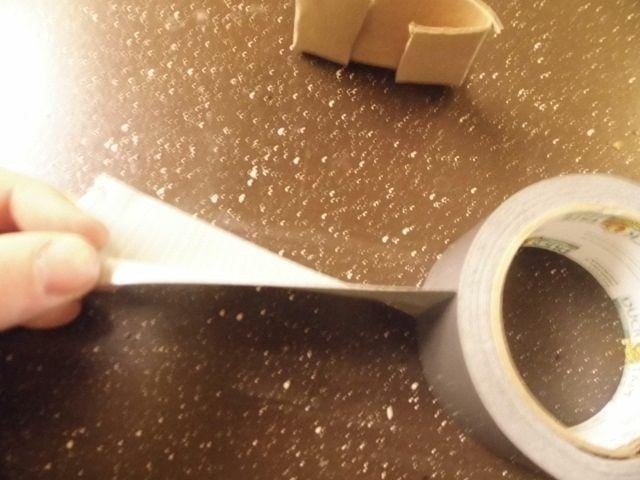 If you're only going to use it once, then a rolled up piece of duct tape should do fine to secure it. However, if you plan to use it a lot, consider two strips of sticky backed Velcro. Your mount is now finished! Do you have any better ideas on how to make a phone dash mount? What are they? Sound off below! 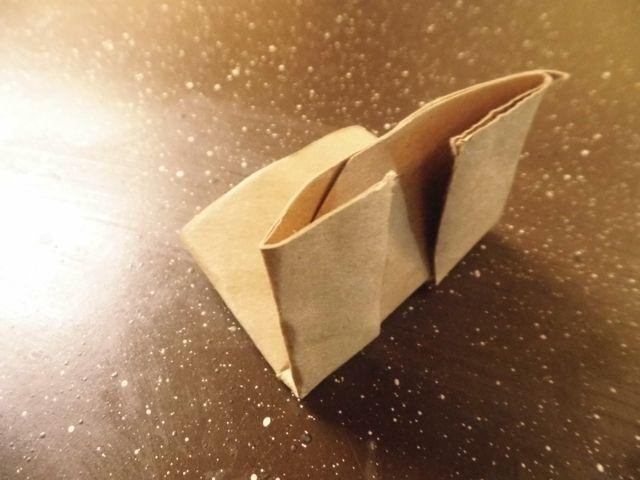 I made one in inspiration and feel like I have a sturdier one than this, though I don't really know how well this performs. 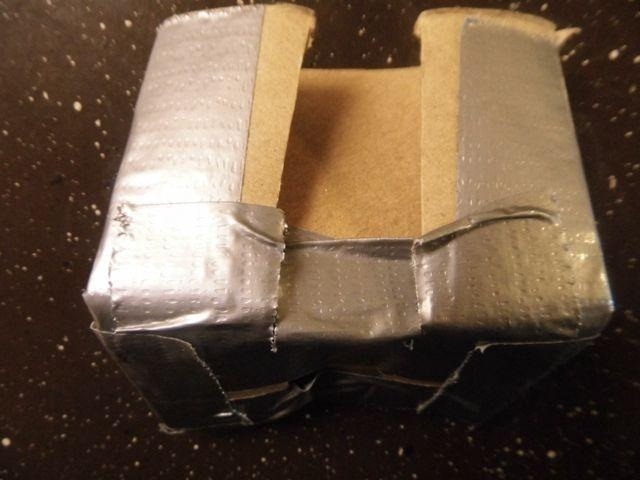 I used a cologne box as the backrest and used velcro "tapes" to "tape" it to the holes in my cars A/C. Cool! Show us some pics of your version. Thank you! You should post it on here for everyone to see! A cologne box sounds like a good idea! Cool! I am excited to see it!